If you would like to renovate your home and give it unique style and feeling than you should try installing natural stone tiles. There is a great variety of stone that you can choose from – marble, slate, granite, travertine, limestone, flagstone, bluestone, etc. depending on your project. Some of the stones like grey granite, for example, can be used both as interior and exterior material. Below you can find 5 places, which can be refreshed by decorating them with stone, however this is far away from a comprehensive list of all the possible ways you can use natural stone tiles in your home or office. Natural stone is a perfect solution for any kitchen since it combines well with other surfaces such as wood, iron and even concrete. You can use marble or granite for a countertop that goes well with a travertine or limestone floor. 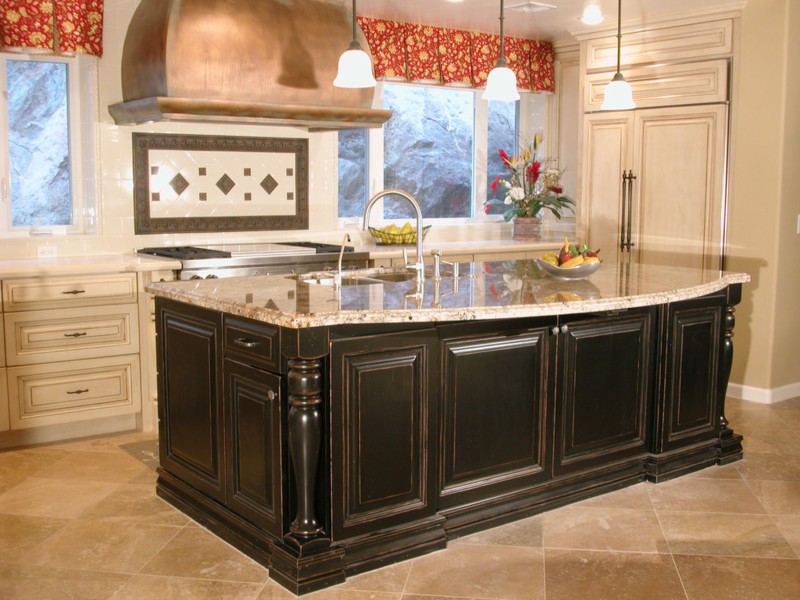 The backsplash can also be decorated with natural stone tiles to add value to the overall style. A natural stone flooring is a great solution for your living room. You can use granite or limestone tiles, which are a guarantee of quality and longevity. Such a floor will keep you cool in hot summer days, while in the winter it can be covered with a carpet or area rugs to bring more warmth to the room. Natural stone tiles are easy to clean and maintain if you take regular care of them. Use a vacuum cleaner to remove most of the bigger particles and then mop the floor using mild dishwasher detergent and warm water. The bathroom is the ideal place for using natural stone since virtually anything can be made of this material – from the floor and walls to the bathtub itself. If you are on a tighter budget and cannot afford to dress the entire bath in marble, for example, then you can use vanity tops made of it. Marble is generally one of the most preferred stones for decorating a bathroom and it can be easily combined with ceramic tiles, wood, glass and virtually any material. Choosing natural stone for bathroom tiles is an excellent investment since they will serve you for a lifetime. The patio is an excellent recreation area that is loved by people of all ages. You can choose a design that best fits your interests and hobbies – turn it into a quiet place for reading or into a party area where you can gather with your friends round the BBQ. If you have sufficient space and funds you can even install a fireplace and a hot tub or a pool. No matter what your preferences are, natural stone can be the answer to achieving your dream. 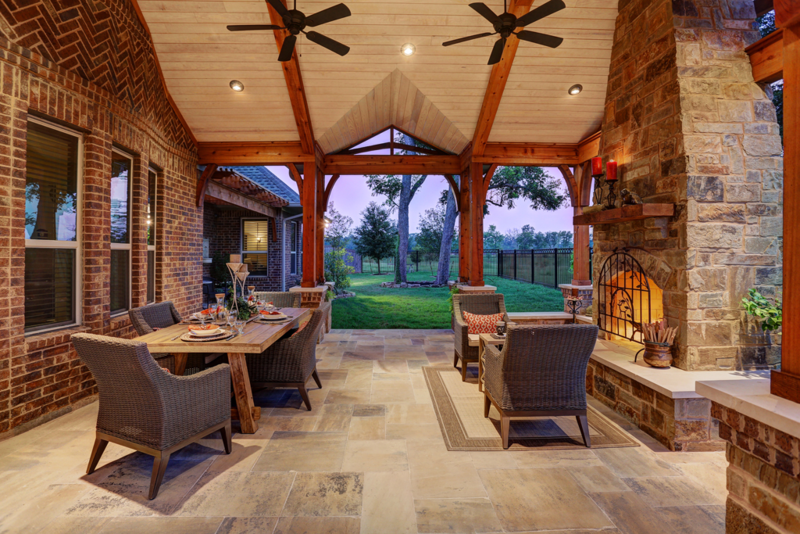 Exterior stones like granite, slate or flagstone are an excellent solution for covering the patio floor since they can withstand harsh weather conditions and combine quality, longevity and excellent appearance. 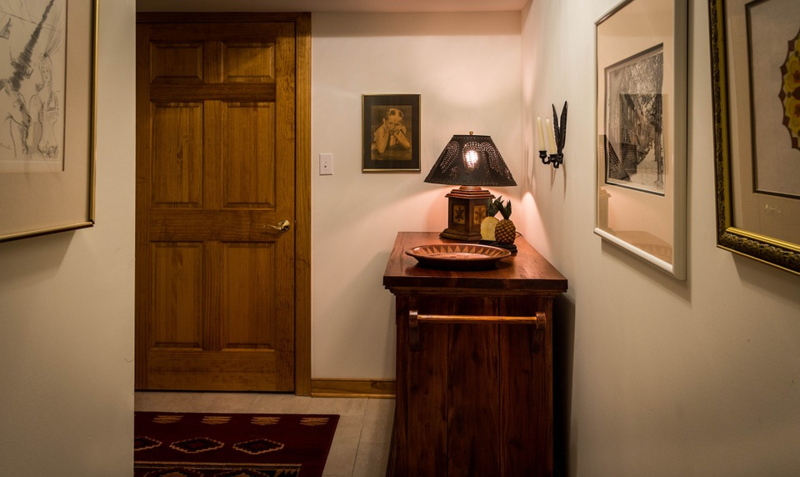 The entryway is not simply the access point to your house but also a chance to make a great first impression. Installing a natural stone floor can help you achieve this. Limestone, granite or slate tiles are very appropriate for this place since they have high resistance to wear and tear and will survive the high traffic they will be subjected to. You can also decorate the floor with door mats or area rugs especially in bad weather so that they can take some of the debris and mud from the shoes of those entering your home, though this is not a necessary requirement. No matter for which room you will choose natural stone or what type of stone it will be, make sure to treat it properly and it will serve you very long. It’s an investment that is worth making.